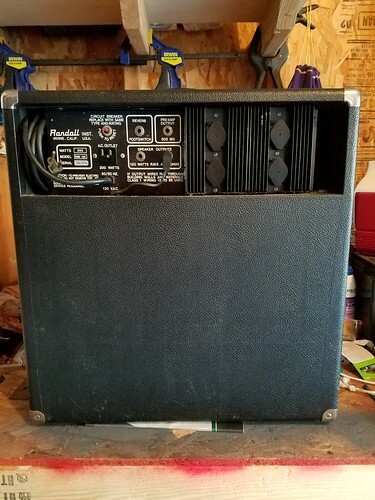 Does anyone have any information on this amp? I recently bought it with a guitar. 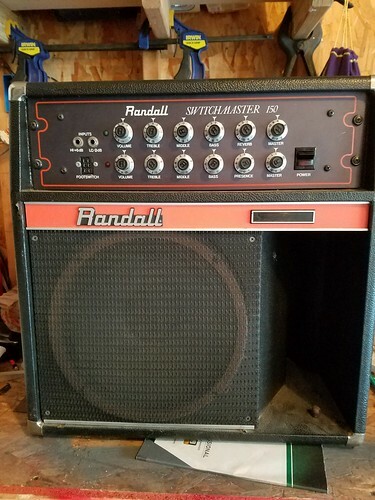 I can't find much info on it and was wondering what it's worth. I already have 4 amps in the house so a 5th just isn't going to cut it with the misses.